Many of us in Western Massachusetts will experience the upcoming snow storm that will accumulate 18-24 inches over the weekend. Here at Atkinson Family Practice, we want to make sure that your health is not at risk while shoveling snow this weekend. Not only can snow shoveling affect your back, but also your heart. Snow shoveling can be more strenuous than running on a treadmill, not only straining your back but having that effect on your heart. We would like to give you some tips on how to mitigate your risks of having a heart attack and excessive back pain while snow shoveling this weekend. Warm-up your muscles- Snow shoveling is a strenuous activity, so you should warm-up before you go to shovel snow just as if you were to go on a run. Shovel many light loads instead of fewer heavy ones- Just like lifting weights for the first time, you should know your limits. The heavier the load, the more you are going to strain yourself, increasing the risk for major back pain and heart issues. A way to shovel lighter loads is to use a smaller shovel to shovel less snow. When possible, push snow to the side instead of lifting it with your shovel. Take frequent breaks- Don’t over do the work!!! Giving your body frequent breaks can mitigate the risks of a heart attack. 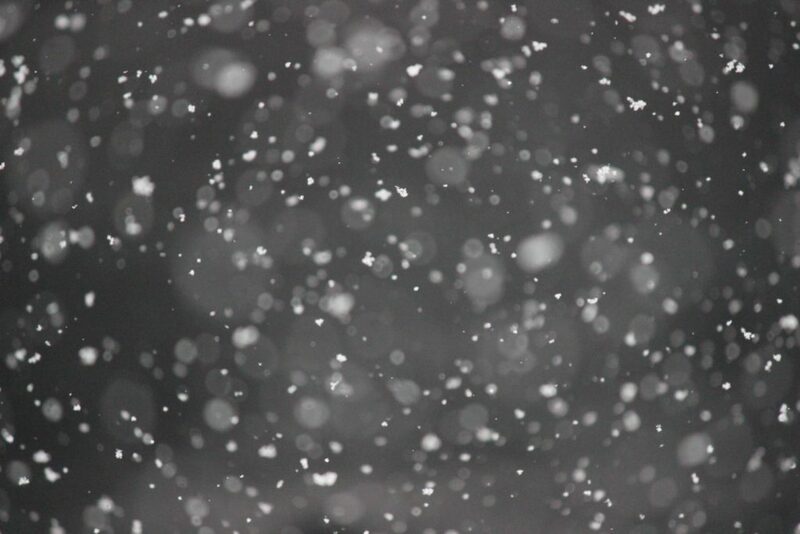 It’s ok to not get every speck of snow from your property, especially since we are getting 18-24 inches this weekend. It’s better to be safe than sorry. Drink plenty of water- As with any strenuous activity, you will get dehydrated and snow shoveling is not exempt from it. Even though it is not extremely hot out, you are still warming up your body and producing sweat. So make sure you have a glass of water or two while taking a break from shoveling snow. Don’t eat a large meal- According to the American Heart Association, eating a large meal can put an extra load on your heart. Bend with your knees- Your leg muscles are better at lifting than your back is, bend your knees into a squatting position when you go to lift snow. You also should not twist your back as well, you’ll be at risk of agitating your back that way as well. If you are unsure whether or not your body is well equipped to take on this strenuous activity, you should consult with your provider first. 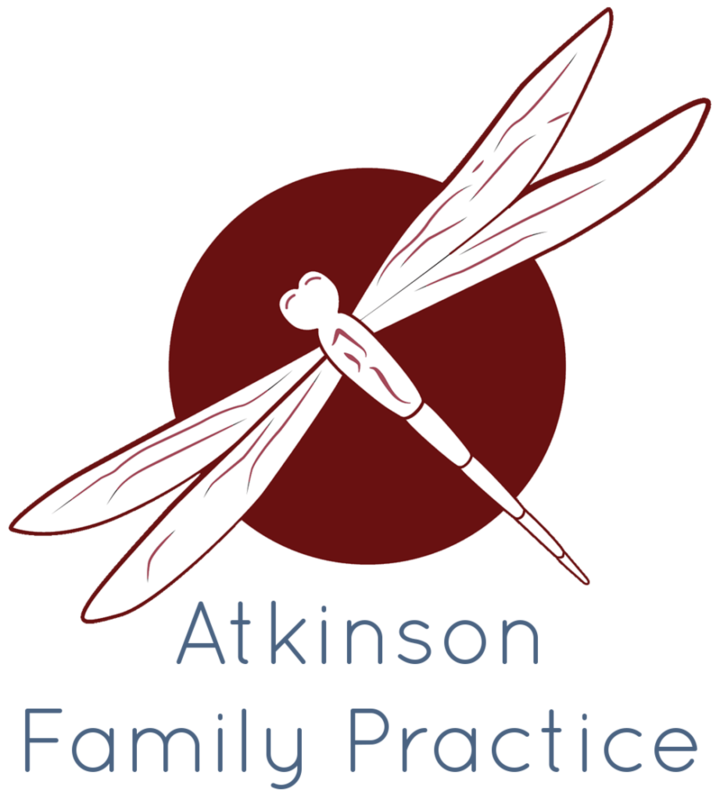 Atkinson Family Practice has a provider on-call 24/7 if you are unsure if you can risk the snow. Our on-call provider can be reached at (413) 549-8400. Have a safe weekend!!! American Heart Association. “American Heart Association Warns of Snow Shoveling Health Hazards.” Hudson Valley American Heart Association, American Heart Association, 23 Jan. 2017. Guzski, Bryan, and Lori Barrette. “Watch Your Back: Avoid Injury While Shoveling Snow.” University of Rochester Medical Center, University of Rochester Medical Center, 12 Dec. 2017. Skerrett, Patrick J. “Protect Your Heart When Shoveling Snow.” Harvard Health Publishing, Harvard University, 15 Jan. 2011. This post was originally published on 1-18-19 and updated on 1-18-19.